If you are familiar with our Blogs, articles and videos where we explain the ways defamation affects a decedent’s legacy, hold on we have more information to share with you. If you are new to the AdLLaw Petition Initiative Blog, check below, there are links which will offer you other material. 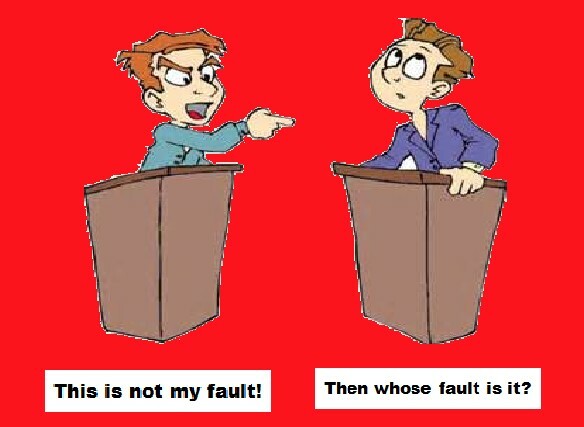 This is our most comprehensive argument. Don’t worry, this is easy. We are a society which has embraced more causes and the use of the Petition than any before us. Our inclusion in causes and signing the associated Petitions announce we are against crimes of bullying which produce physical and emotional harm, abuse of the helpless; the elderly; adults; children and animals. We say we diligently work to eradicate the many forms of discrimination and to see there is legal and social equality. When deciding on a crime which would frame this discussion there were many to select from. The two most powerful was theft and the crime of discrimination. Because, we have written several articles on how defamation robs a decedent of their legacy and their survivors of peace of mind, I settled on discrimination. Ok….. Moving on to “discrimination”, but first let’s lay to rest the fallacy that says a deceased person is no longer relevant and therefore, there is no need for this Anti-Defamation Initiative. The law says: A deceased person through their heirs or Estate will continue to pay taxes on investments or property they acquired. This makes them relevant. If a decedent’s words and actions while alive are admissible as witness testimony or establishes eligibility to become a co-defendant then they are very relevant. 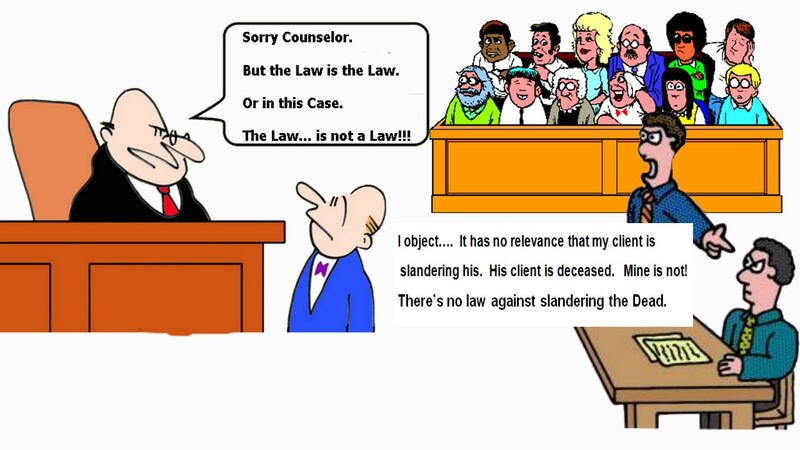 If the law says a decedent is accountable for slander committed when alive then the decedent is highly relevant. The words, previous actions and perceived character of a decedent are most relevant. It is those areas considered when determining which laws apply and recommending monetary judgments for or against them. Picture a person killed either by accident or with intent. Are our laws to discriminate when it comes to seeking justice, because, they are persons who come from wealth, poverty, have body piercings, are famous or not, fashionable, heterosexual or gay, has tattoos or trousers worn very low? 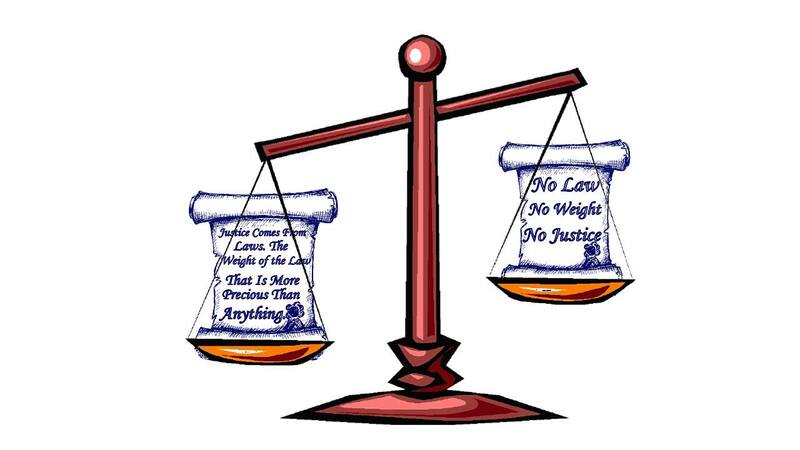 Should justice be according to whom has a likable or unlikable personality, attended Prep School or no school, acted sober or silly, or someone whose religion, culture, physical features or manner-of-speech is in the minority? No our laws should not discriminate when it comes to the alleged victim and criminal, and their equal rights to justice. Now …….For our BIG finale: Another excuse for not enacting this law is; “laws are for governing the living.” AdLLaw will govern the living. Just as with any law it is first designed as a deterrent against unlawful activities and at last resort a tool to deal with crimes committed; in this case people who practice slander and become enriched through their crimes. It is for the survivors who have to bear the brunt of possible character assassination due to familial ties with the defamed decedent, and whose revenue or social status declines due to that defamation. See, told you AdLLaw was for the living, that wasn’t hard at all now was it! 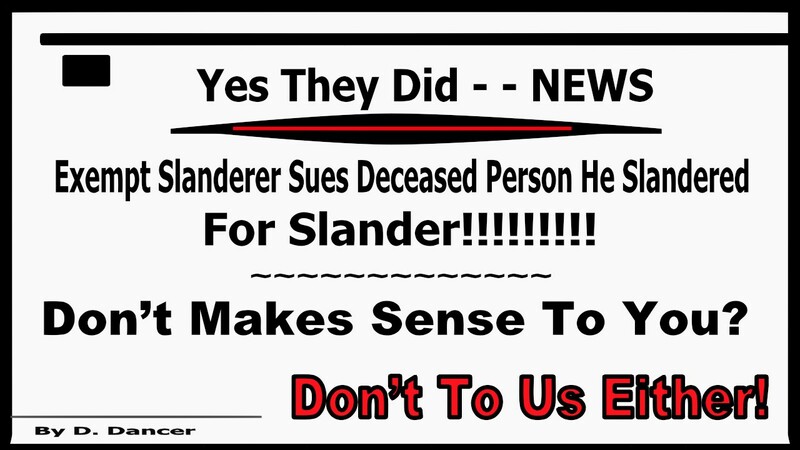 Oh,…I almost forgot, if making it illegal to slander the dead would rob us of our First Amendment Rights then slander laws for the living would not exist either! If you think this discrimination which allows defamation of a decedent to go unchallenged is wrong then help do something to change that. If you think it is wrong to sue a decedent through their survivors or Estate, but not the other way around then help create the law which will change it. If a deceased person is “relevant” enough for all the above then they are “relevant” enough to have a law which protects them and their legacy from slander. Contact the President. Ask him to endorse the initiative. Contact family & friends. Ask them to do the same. 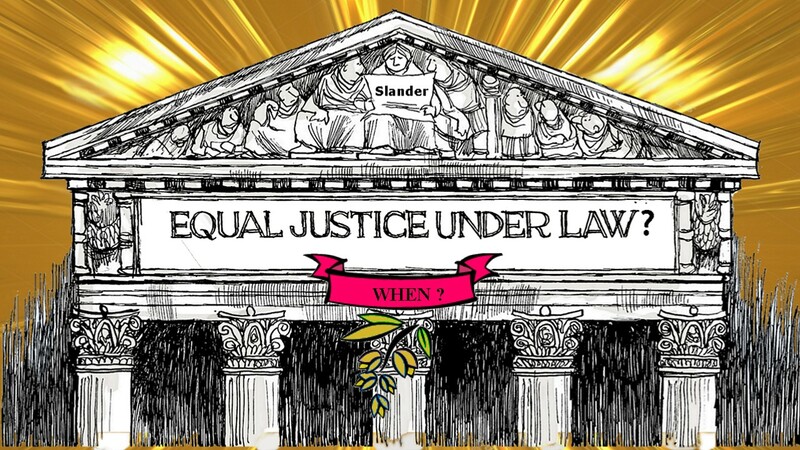 Since the start of this organization and throughout its evolution it has been visited by persons who said they had legal knowledge and had come to set the record straight. They argued there is no need for a law against defaming the deceased. Going on to explain such a law would give way to frivolous law suits, violate our First Amendment Rights, hamper writers and the dead did not need to worry about their reputations. It was further pointed out the possibility of a deceased person being sued for an act of slander committed while they were alive was highly unlikely. 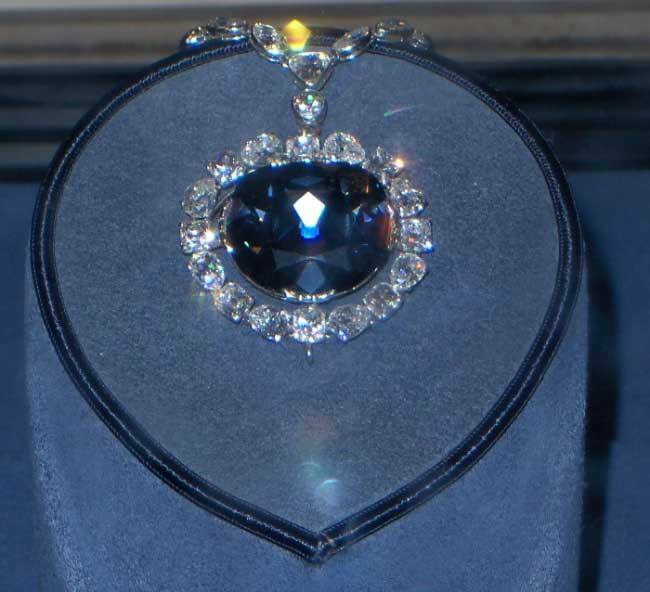 A listener on one of our CadeFlaw radio shows said the probability of a law suit against a decedent for slander happening had about the same chance as an average person affording the Hope Diamond. Well, the Hope Diamond has just become very affordable. Jesse Ventura file a law suit for defamation against the Estate of Chris Kyle author of American Sniper and won. In January 2012, former Navy Seal Chris Kyle was on the Opie and Anthony and Bill O’Reilly shows promoting his autobiography titled “American Sniper”. During the interviews Chris Kyle said in 2006 while in a bar that was holding a wake for a slain Navy Seal he punched a man he dubbed Scruff Face, because of derogatory remarks made about Seals who had lost their lives in Iraq. Later he would identify the person called Scruff Face as former Minnesota Governor and former Navy Underwater Demolition Team member Jesse Ventura. Jesse Ventura publicly stated he had never met Chris Kyle, was not in the bar when the punch took place and did not disrespect dead Navy Seals. In 2012 Jesse Ventura filed a petition for a defamation suit which was approved with a court date of June 2013. It is reported Jesse Ventura requested the book’s publishing company, and Chris Kyle’s Widow and Estate Executor remove his name from the book and any possible movie. They stood by Kyle’s claims of accuracy in the book and denied Ventura’s request. Jesse Ventua petitioned the Courts to move the suit from Chris Kyle to his Estate. The request was granted. 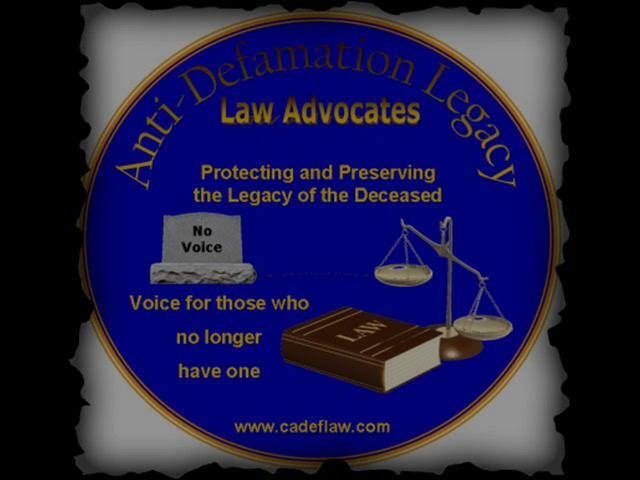 The possibility of a deceased person being sued for defamation is a reality. But the ability for a family to sue the slanderer of their deceased loved one is an impossibility. Because there is no law against defaming the dead. There is no legal way to hold a slanderer accountable by the Family or Estate of a defamed decedent. Contact family, friends & associates and ask them to do the same. There are many gaps and omissions in the articles available for research. Few articles hold an unbiased stance on this situation. Nowhere did I find an accurate chronicle of events. I will leave further reading and discussion of the rights or wrongs of either party to you readers.